WOW! THIS IS 1 SHARP LOOKING TAHOE! IT RUNS AND SHIFTS PERFECT. IT IS A 4 WHEEL DRIVE AND IT IS A 7 PASSENGER. LEATHER INTERIOR AND DVD PLAYER. 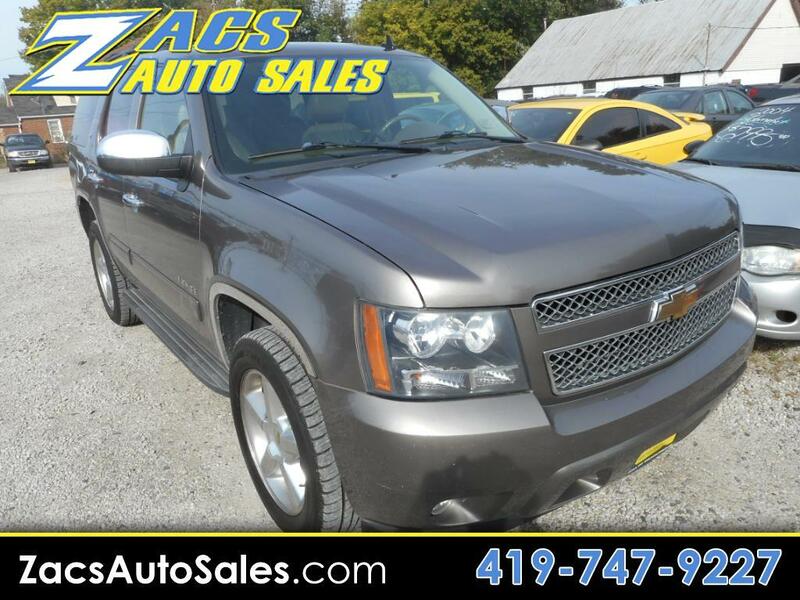 COME IN TO ZACS AUTO SALES AND CHECK OUT THIS CHEVY TAHOE TODAY!